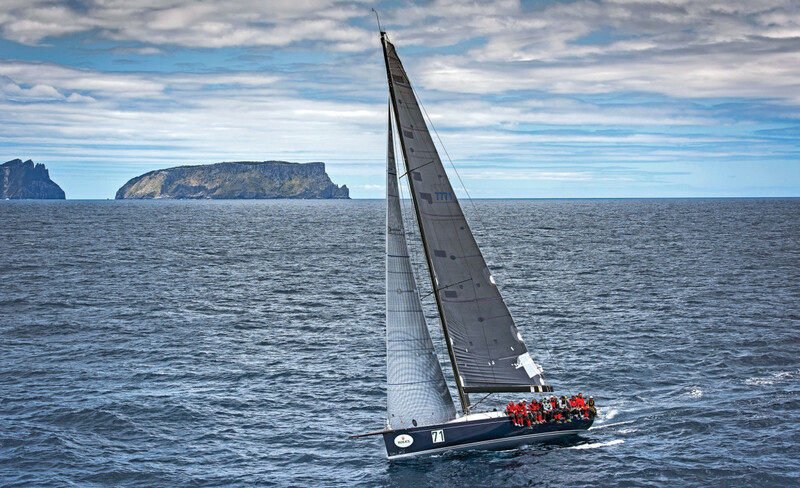 After years of failing to live up to its reputation as the toughest offshore race of them all, the 2015 Rolex Sydney Hobart Race was one to remember, with tough weather and even tougher luck beating up the 108-boat fleet from the word go. The carnage began an hour before the fleet set off, when the official start boat began taking on water and had to return to shore. Soon afterward, there were multiple collisions within the TP52 section as crews tacked toward Sydney Heads and the open sea—where things only got that much worse as a “southerly buster” combined with a south-setting current to create boat-breaking conditions off the coast of New South Wales. So bad was the weather the first night out that two 100ft maxis, Perpetual Loyal and eight-time line-honors winner and race record holder Wild Oats XI, had to withdraw: Perpetual Loyal due to a damaged rudder and Wild Oats XI with a torn main. In all, nearly a third of the fleet gave up within the first 48 hours. At one point, it also looked as if the U.S. super-maxi Comanche would have to drop out after it sustained damage to a rudder and daggerboard, leaving George David’s 88ft Rambler to run away with an easy line-honors win. But in a remarkable display of seamanship, the crew not only managed to jury rig a repair, but to reel in and pass Rambler (which incurred some damage of its own farther down the racetrack) to be the first ones into Hobart after all, completing the 628-mile course in 2 days, 9 hours, 58 minutes. In the process, Comanche became the first U.S.-flagged boat to win line honors since Larry Ellison’s Sayonara in the ill-fated 1998 race, in which six sailors and five boats were lost. Taking the Tattersall’s Cup for the overall win on corrected time was the Australian skipper Paul Clitheroe’s TP52 Balance. 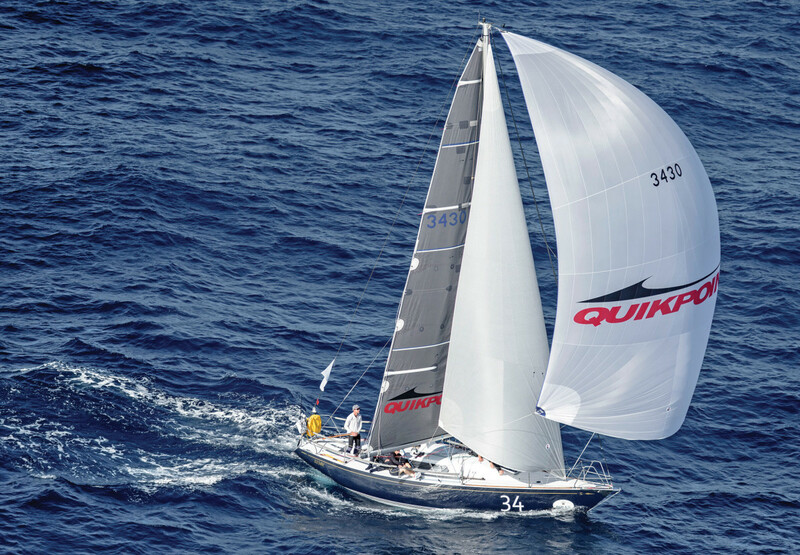 In an interesting twist, the final result also hung in the “balance” until the very end when it looked as though the smallest boat in the fleet, an aging S&S 34 called QuikPoint Azzurro, would pip them at the post. But it was not to be. 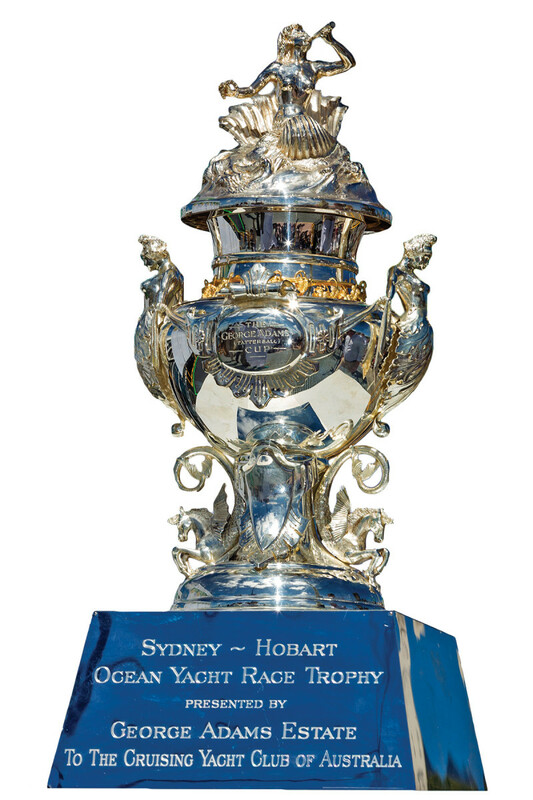 For complete race results, visit rolexsydneyhobart.com.